72 volt to 12 volt or 24V DC to DC converter; Marine, railroad, industrial and voltage reducers and 72V/24V DC/DC converters, 205 watts, with common negative ground. Heavy Duty 72V to 12V or 24V DC/DC converters with 3 year warranty. These are fully regulated switchmode power converters, designed to allow the use of 12 volt equipment (or 24V equipment) in 72 volt trains. These are attractive, reliable, robust DC DC converters good for locomotives, trams, golf carts, electric vehicles and power stations. 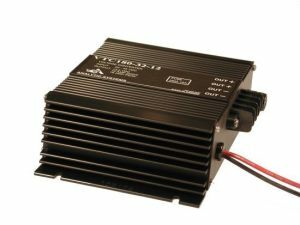 They are typically used to power laptop computers, cell phones, search lights, radios, wherever rugged 12VDC is required. They are ultra quiet, both in the input and noise fed back into the input. To determine the amperage you need just add up the watts of all the equipment and divide by 13.6 volts (or 27.2 volts). 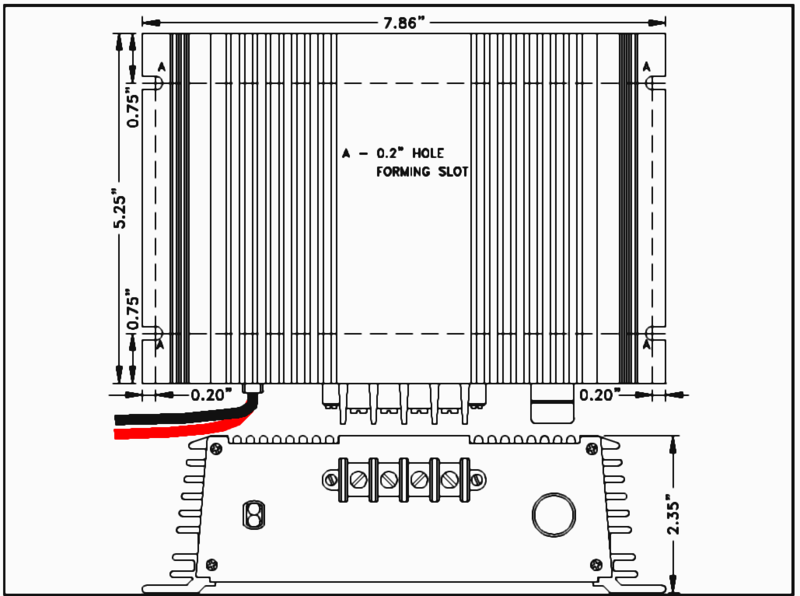 These converters have common negative, so they are not fully isolated, but can be used for almost all 12 volt applications. Fully isolated versions are available.